Right off busy U.S. Highway 74 sits Anson County High School. This is a football hungry town with lots of tradition. 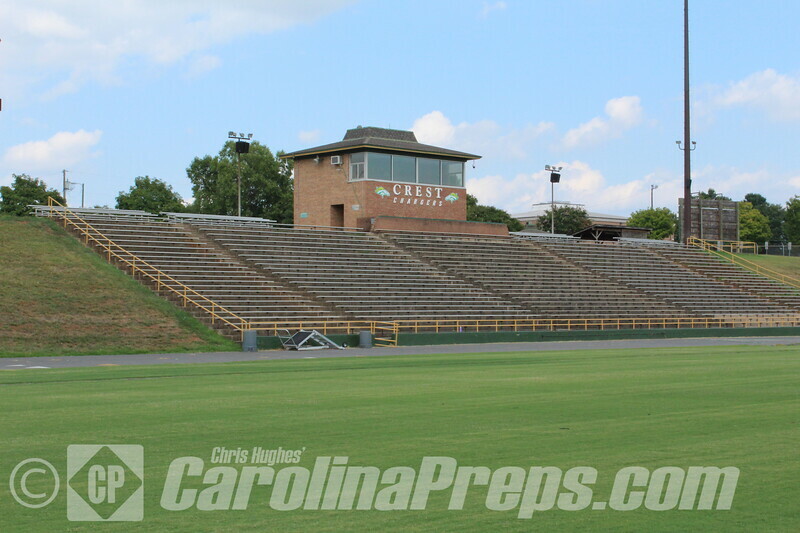 Highway 74 is the "Football Corridor" in our state and this is a must-see place, especially when rival Richmond County rolls in. 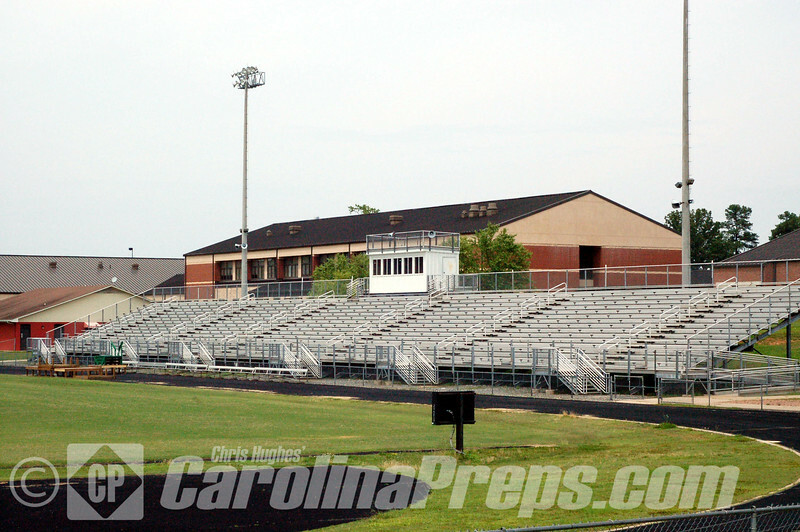 Bearcat Stadium @ Anson County High School.